First Look: The trailer and promo poster for Baz Luhrman’s The Great Gatsby. | The Cineaste's Lament. First Look: The trailer and promo poster for Baz Luhrman’s The Great Gatsby. 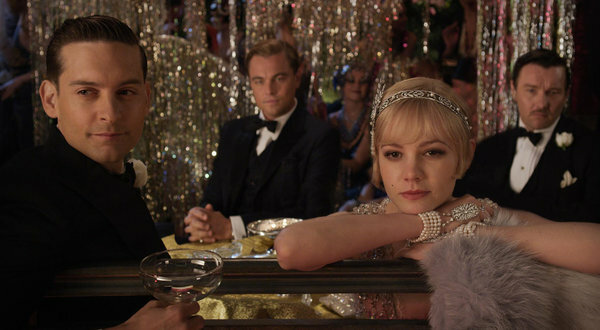 The Gatsby cast (l-r) Tobey Maguire, Leonardo DiCaprio, Carey Mulligan and Joel Edgerton. If you’re a regular reader of this space, then you know that my trepidation when it comes to big-screen adaptations of “The Great Gatsby” is pretty well-established. Over a half-dozen iterations, no one’s really come close to capturing the spirit and tone of F. Scott Fitzgerald’s classic about love and money in the Jazz Age. It’s one of my top two or three favorite books and I’ve re-read it every summer since I was about 18 years old. I’ll be 42 this year, which ought to tell you something about my cultish devotion to the book. But courtesy of Brit film site HeyUGuys, here’s your first look at the trailer and promo poster for Australian director Baz Lurhman’s take on the book. 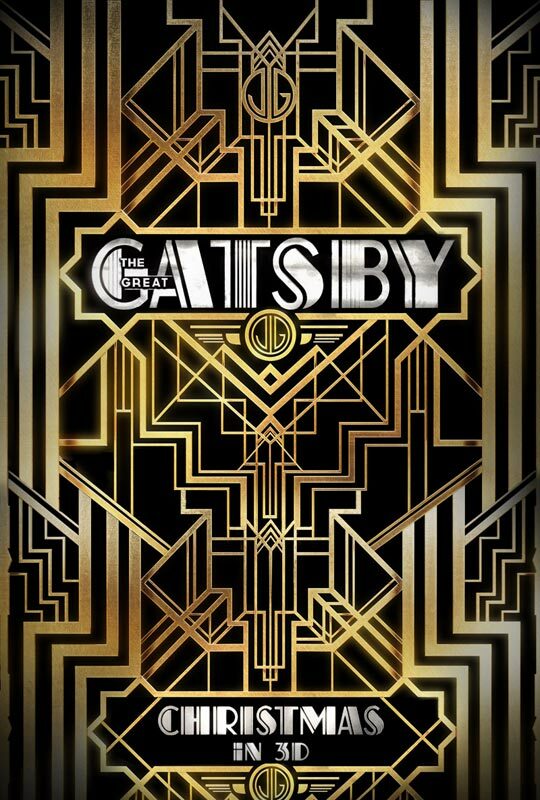 Leonardo DiCaprio stars as Gatsby, Tobey Maguire as Nick Carraway and Carey Mulligan plays Daisy Buchanan. This entry was posted in Books On Film, Film Criticism, Film News, Trailer Trash and tagged Baz Lurhman, Carey Mulligan, F. Scott Fitzgerald, Leonardo DiCaprio, The Great Gatsby, Tobey Maguire. Bookmark the permalink.